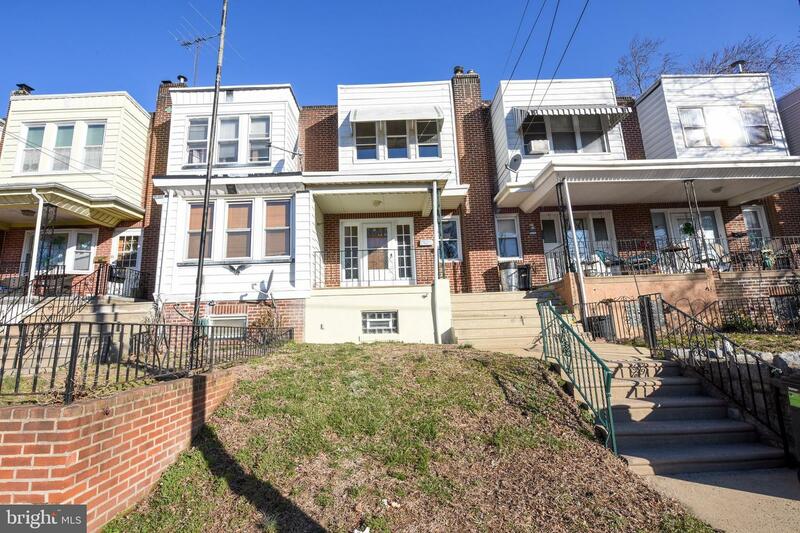 Welcome to the historical Holmeburg section of Northeast Philadelphia! 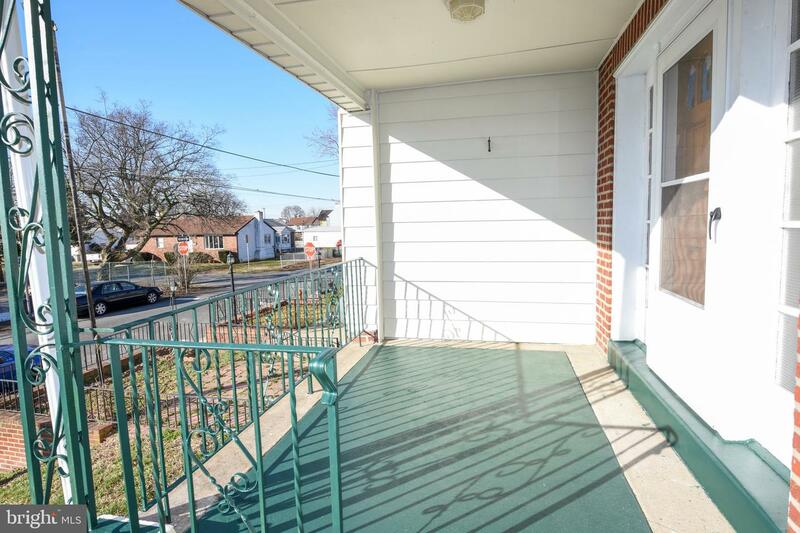 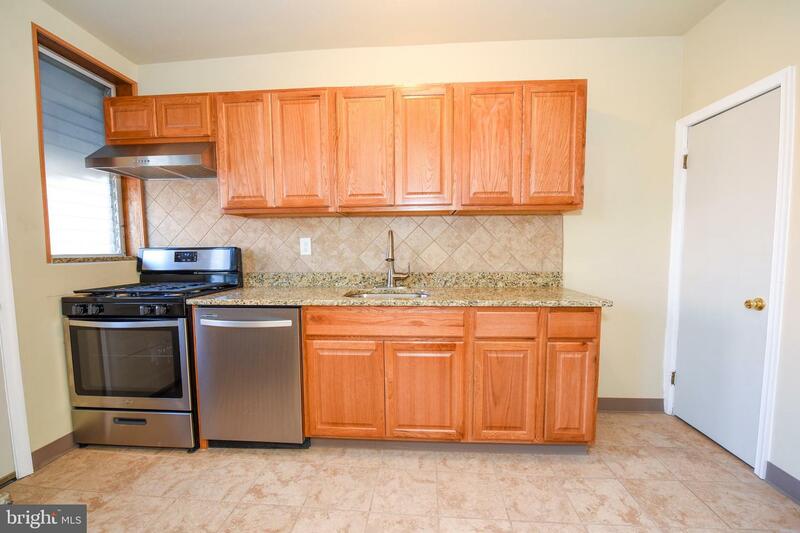 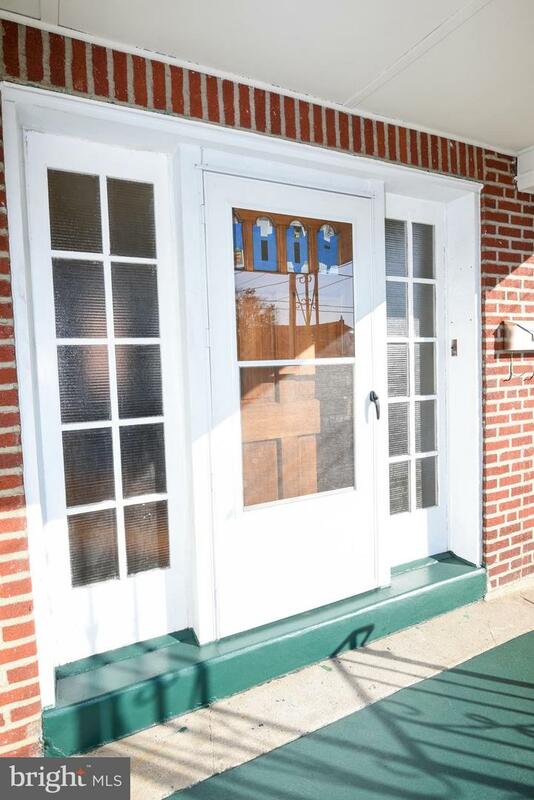 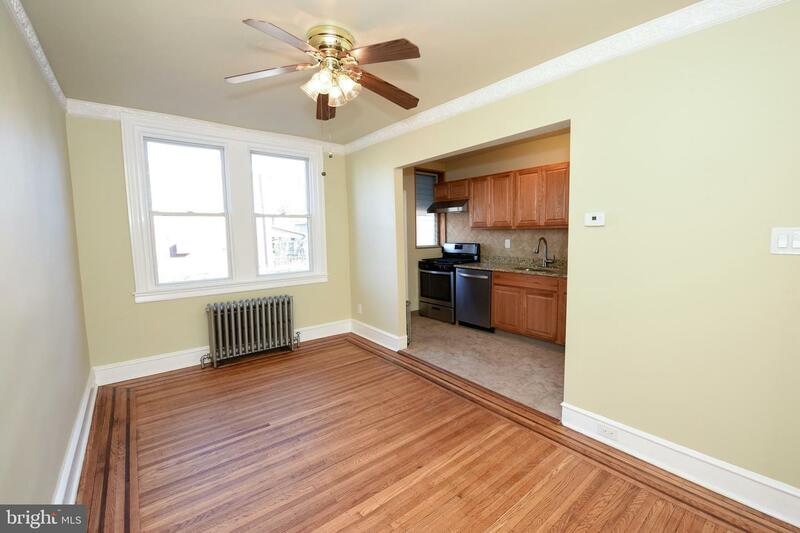 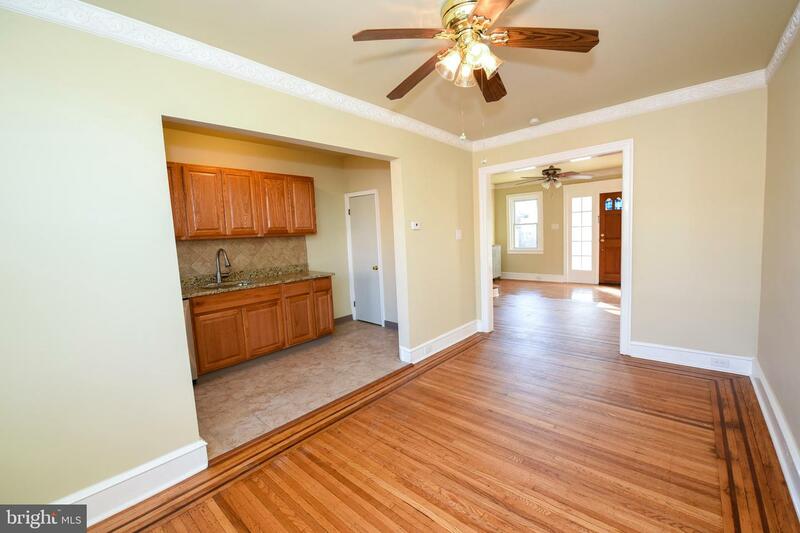 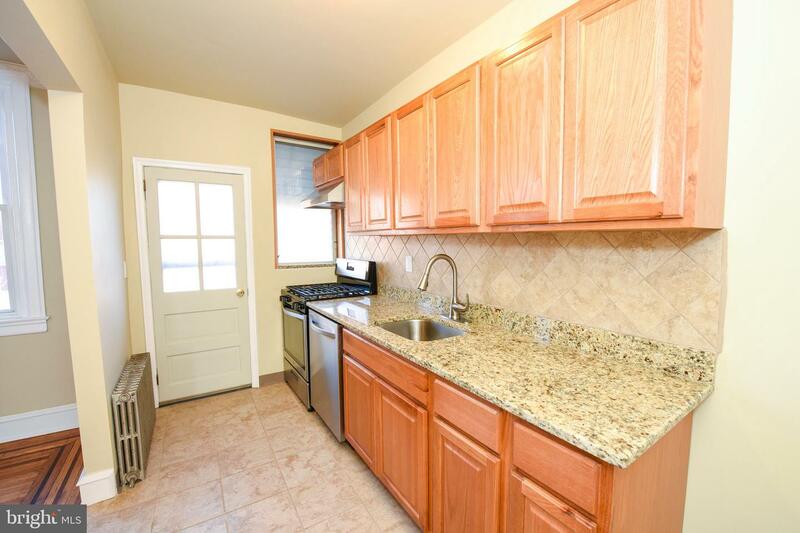 This beautiful 3 bedroom property was just remodeled and is ready for you to move right in. 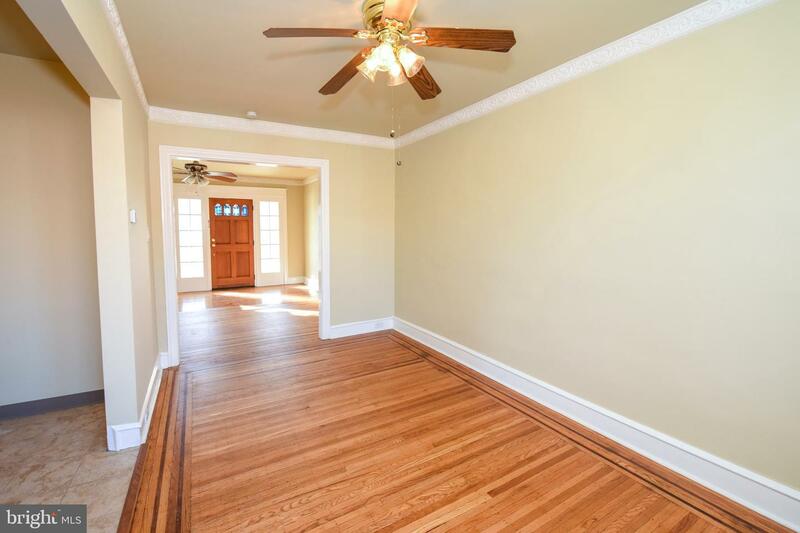 The beautiful entry from the front porch leads into the living room, which is equipped with a ceiling fan, closet, great natural light from the front windows, and beautiful hardwood floors leading into the dining room. 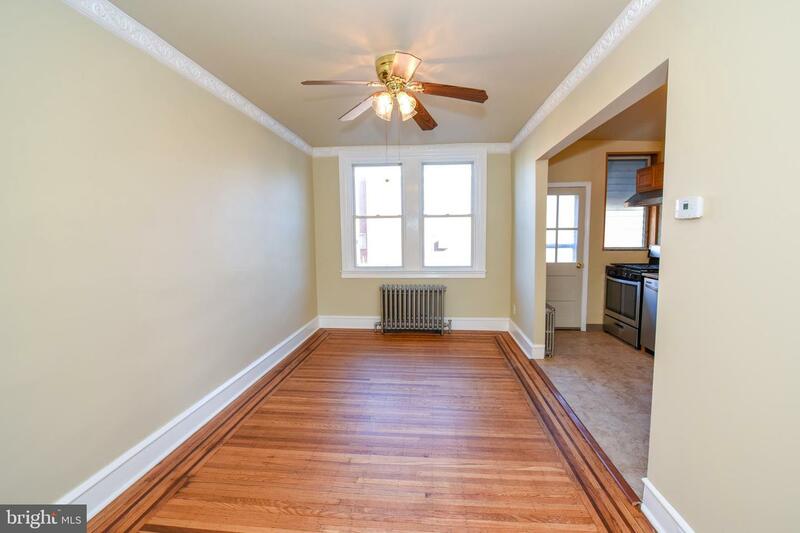 The dining room also offers a ceiling fan and plenty of light. 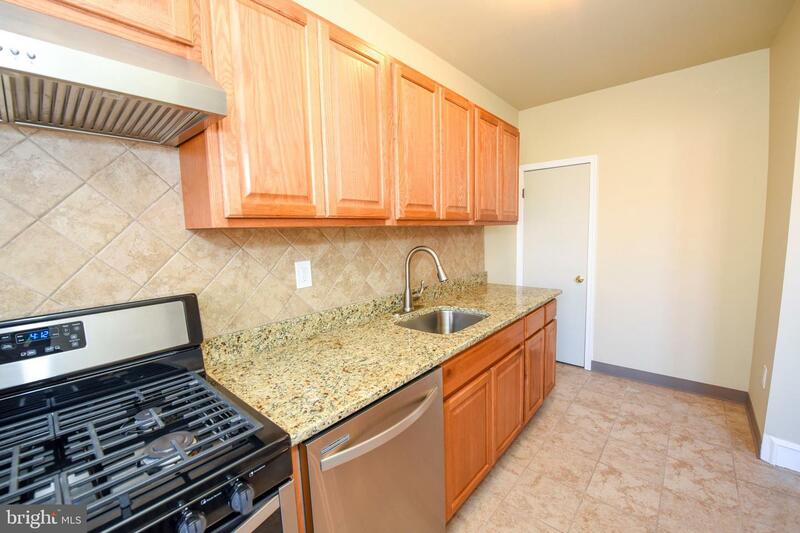 The kitchen offers ample cabinet space, beautiful counter top, tiled back splash, stainless steel appliances, and entry to the back patio. 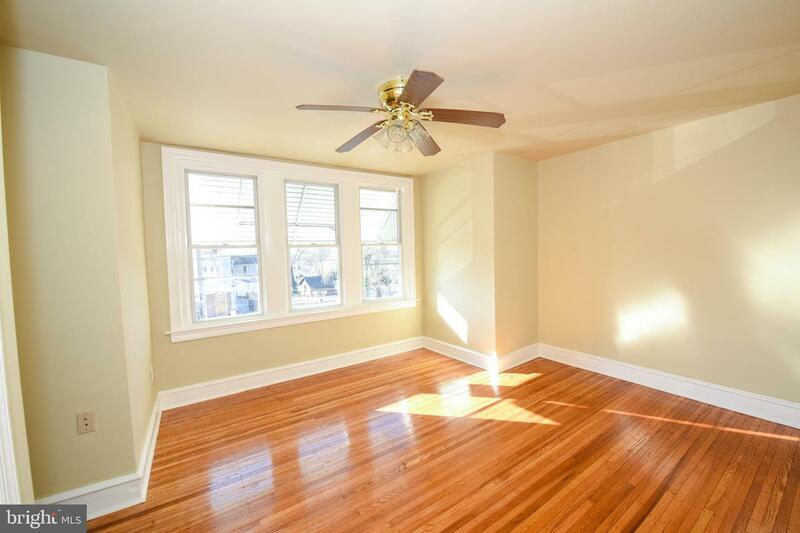 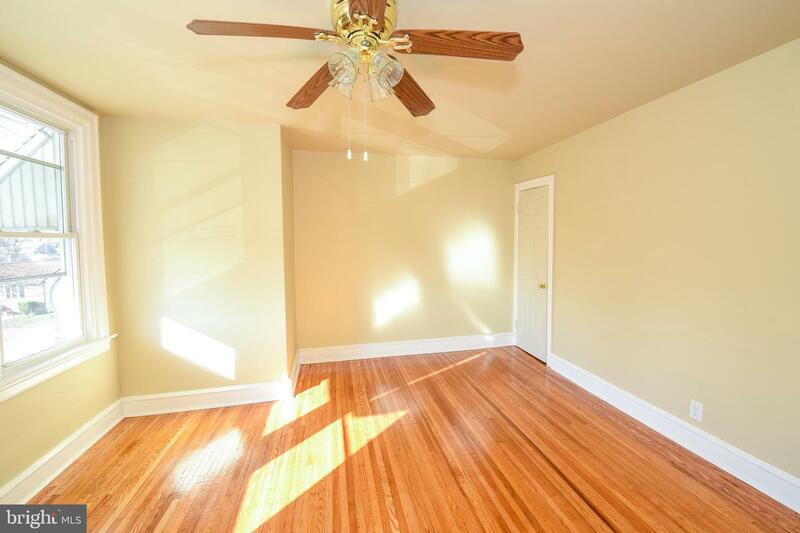 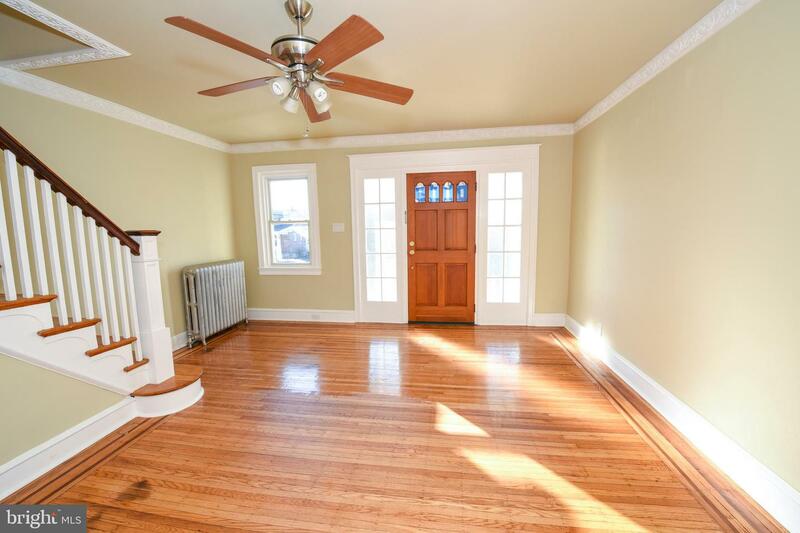 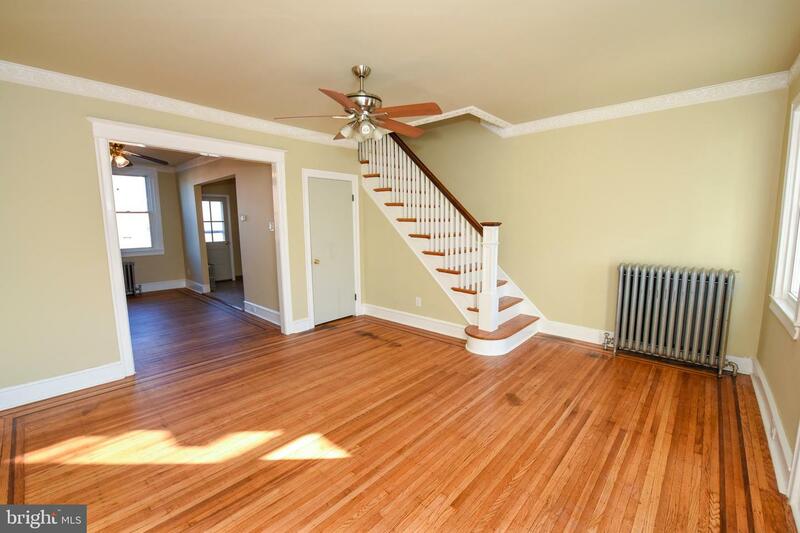 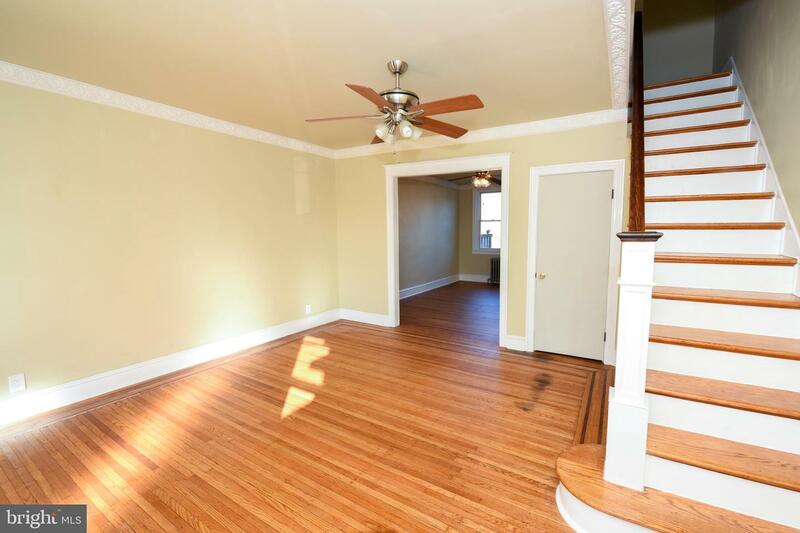 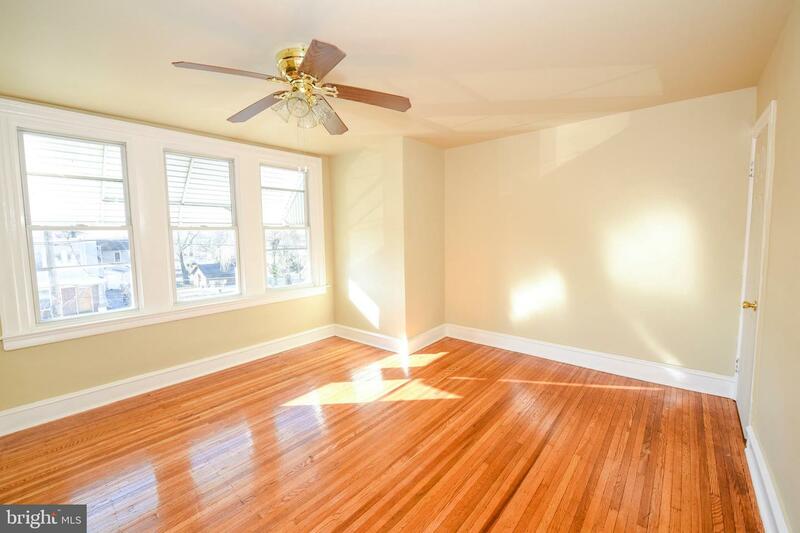 The second floor offers a stunning master bedroom with hardwood floors, ample closet space and a ceiling fan. 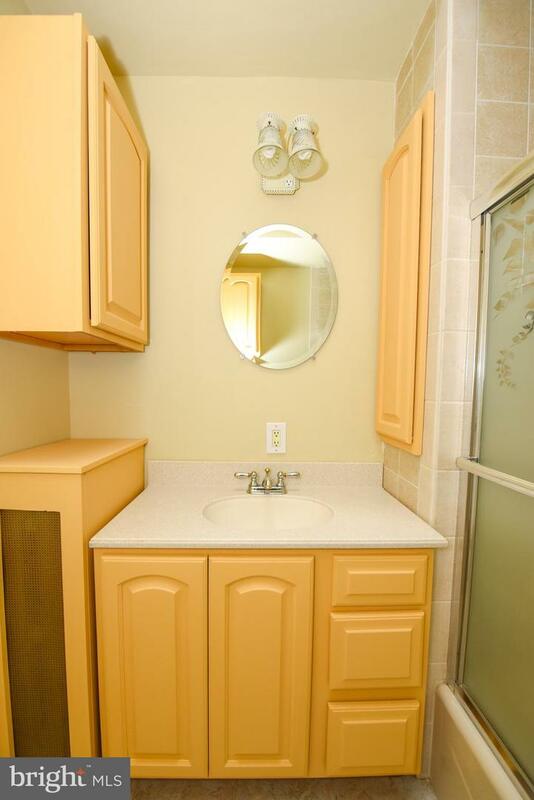 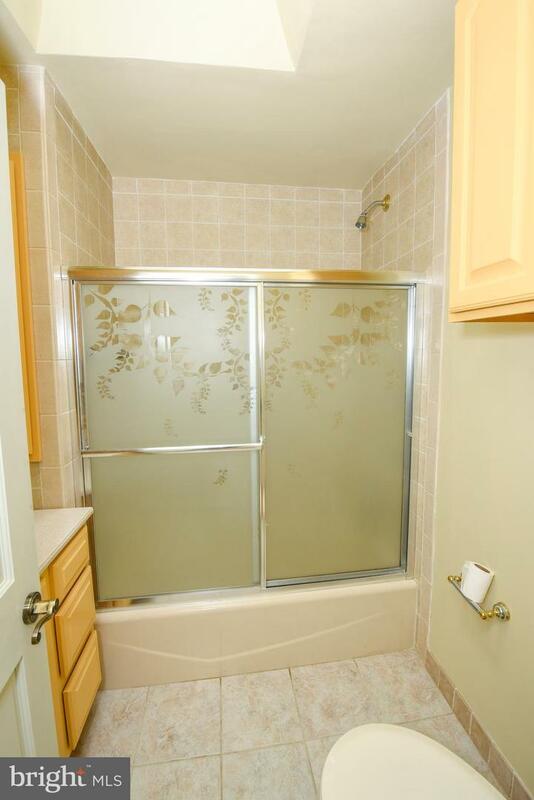 The bathroom has plenty or cabinet/drawer space for storage and tiled floors. 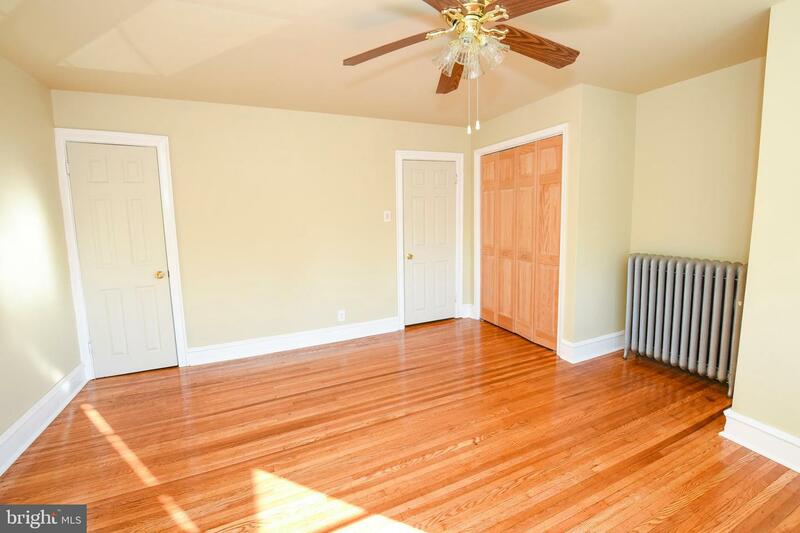 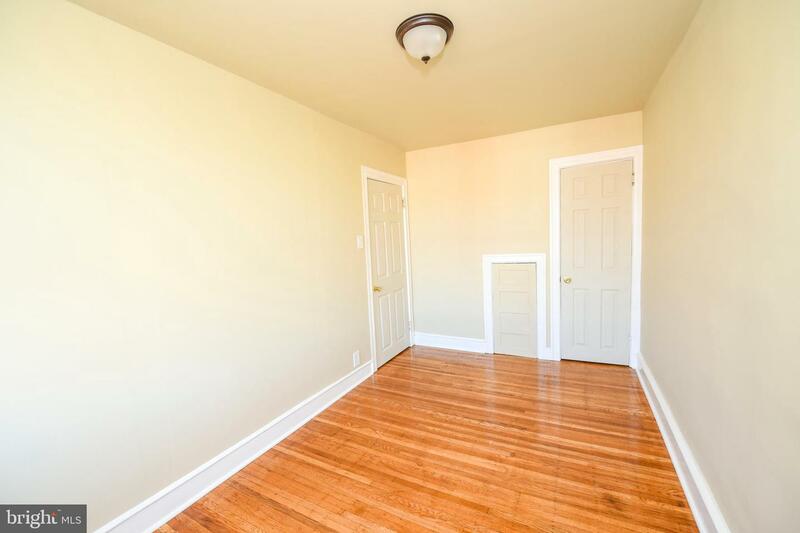 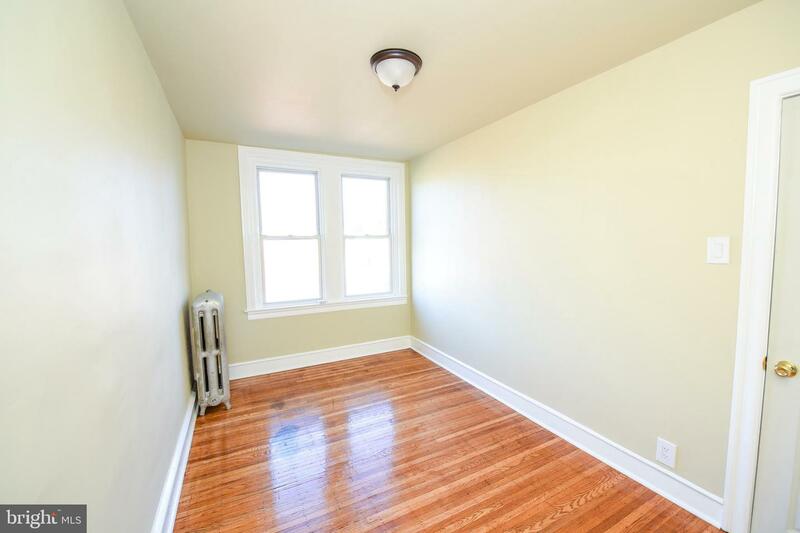 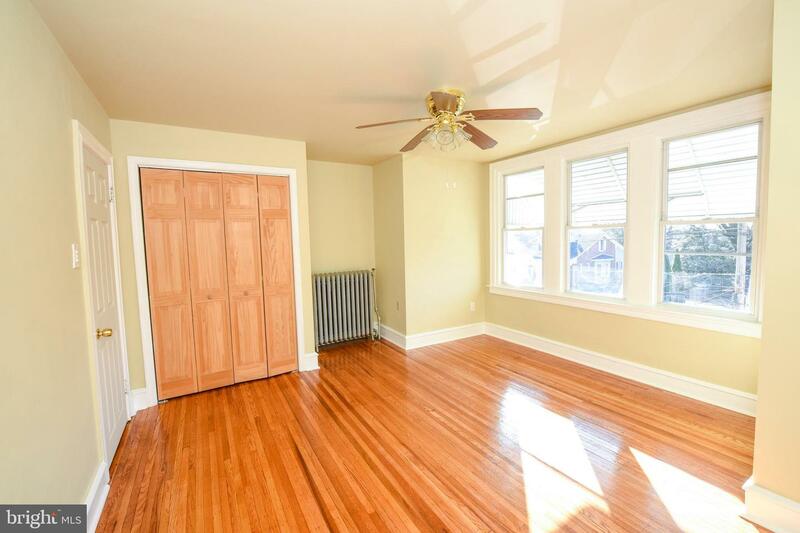 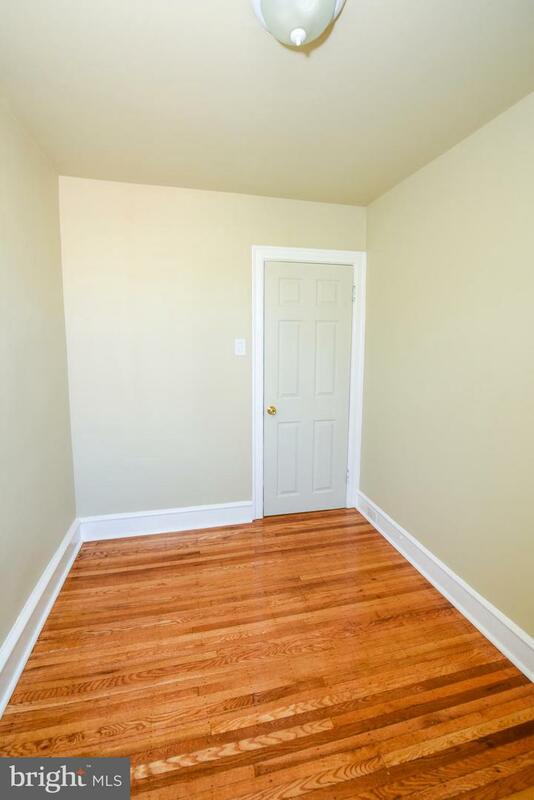 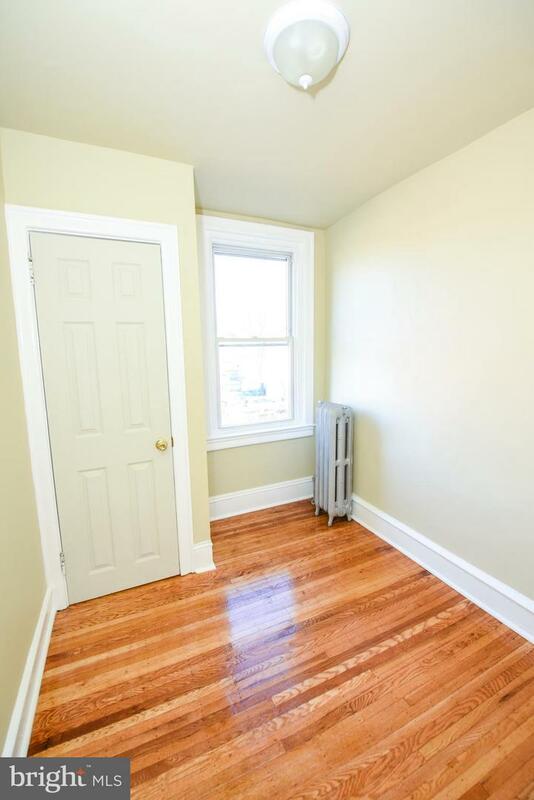 Both of the additional bedrooms are also have hardwood floors and large closets. 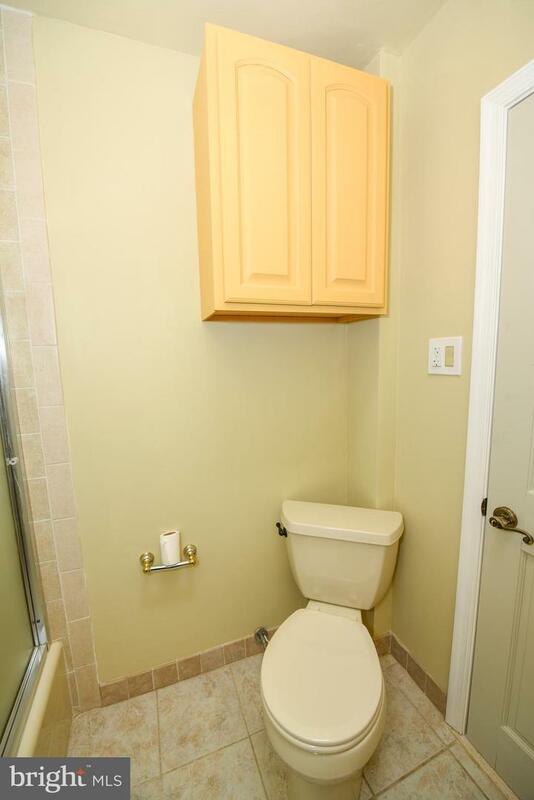 The basement of this home is fully finished and can be accessed from the kitchen and the rear of the property. 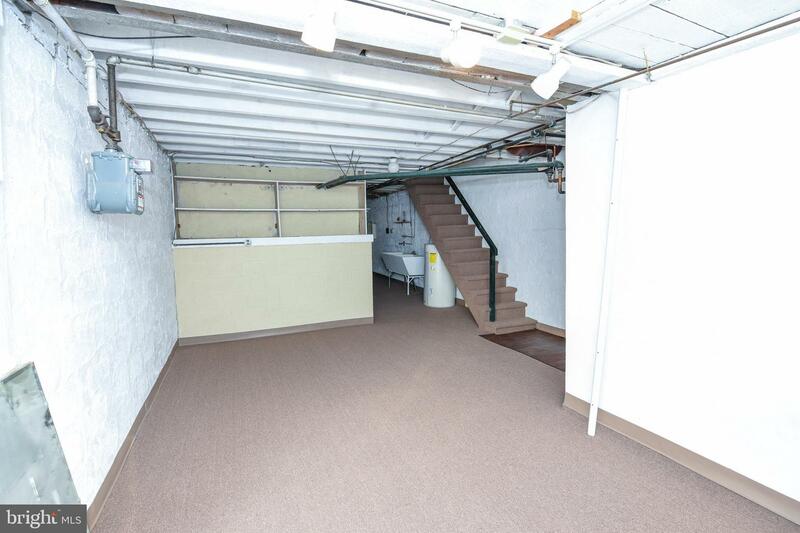 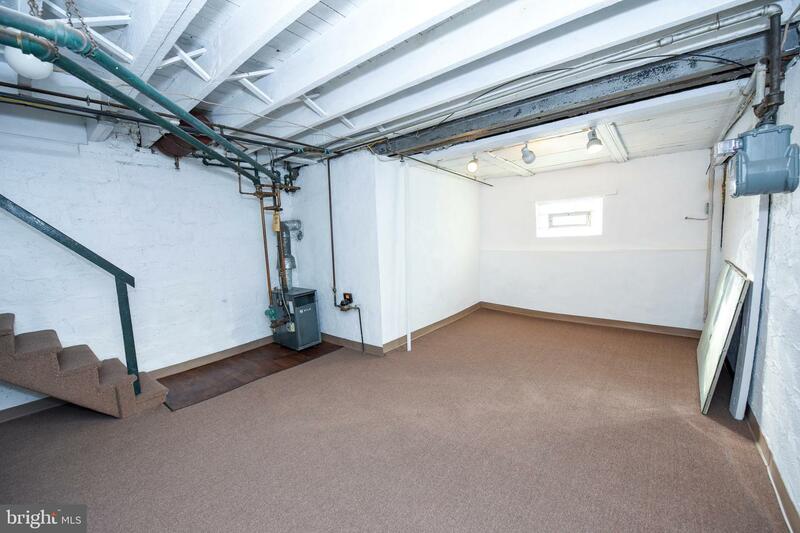 Accessible from the basement is the garage which can be accessed from the rear of the property. 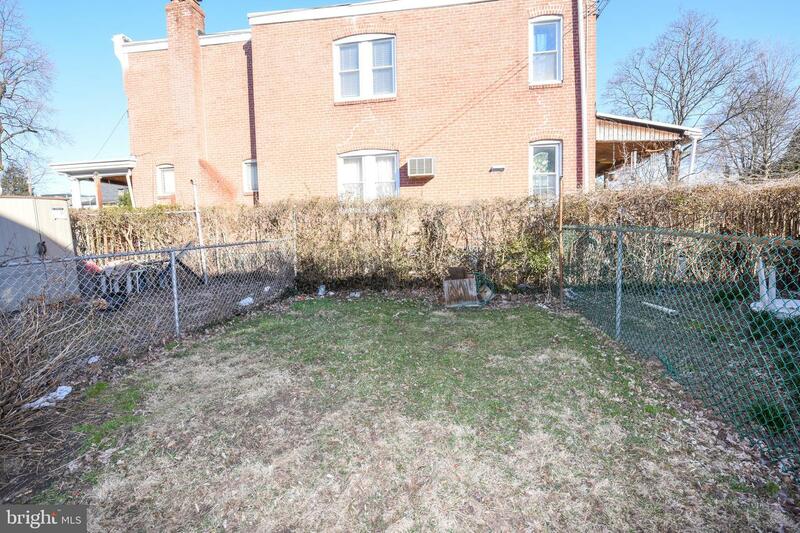 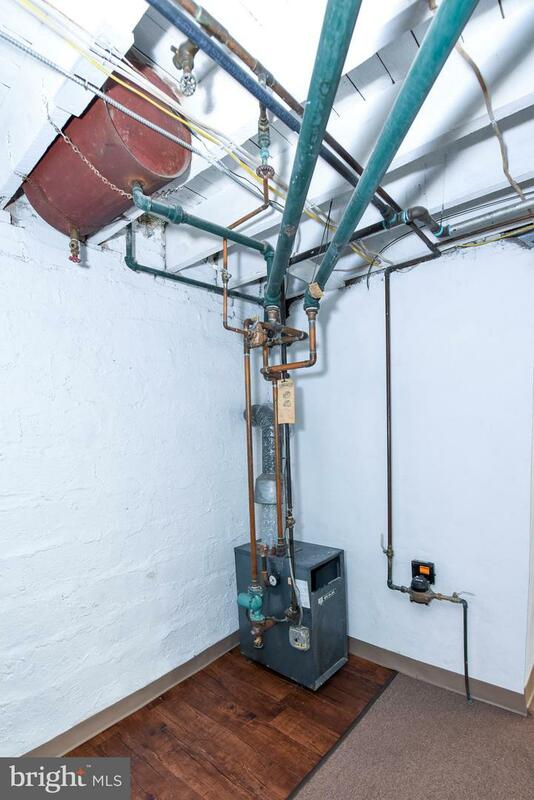 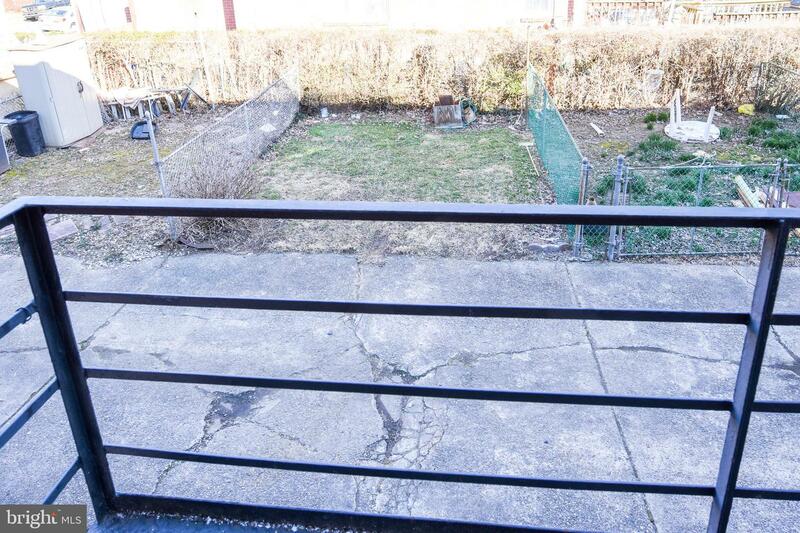 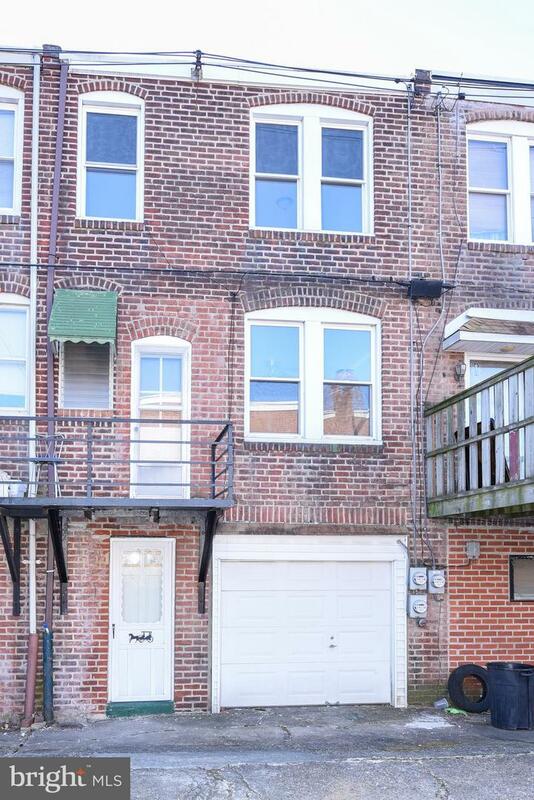 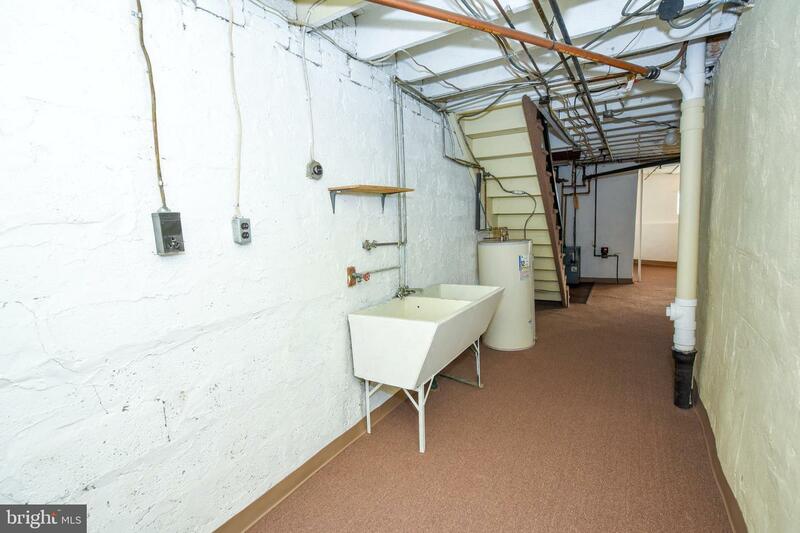 This property surely won't last long so schedule your showings today!